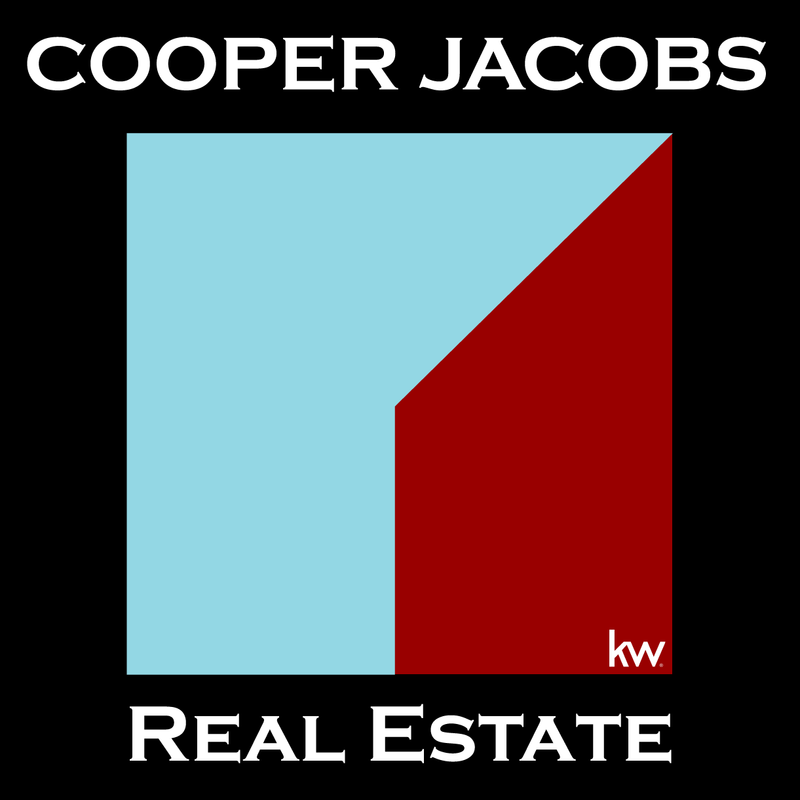 Home » Roanoke Reef Floating Homes News » Do Roanoke Reef Floating Home Owners Need To Register? Comments Off on Do Roanoke Reef Floating Home Owners Need To Register? What is a FOWR anyway? Is Roanoke Reef involved? Sort of…. 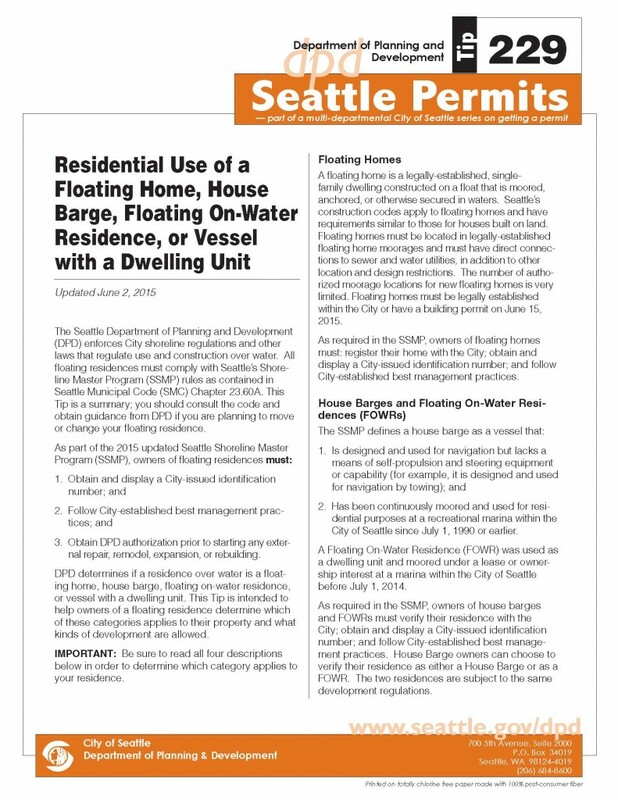 For Seattle houseboats owners, there has been a lot of confusion about the new SMP category FOWR (floating on water residences), but Seattle floating homes on the Roanoke Reef dock fall into the actual Seattle Floating Homes category set forth in the city’s updated publication. This means that even though you are not in the new classification of a floating on water residence as a Roanoke Reef homeowner, you will still need to register your floating home with the city. You can find all the details of the new guidelines on our SeattleAfloat.com site: Floating On Water Residences Page, but know that as a Roanoke Reef floating home, the city will be sending you your specific form in the mail to the tax address of the property. It’s confusing, we know, and the classifications are a bit tedious, but we can help if you need it. Please call us if you are interested in learning more about this or anything else in the Seattle houseboats market. Molly Cartwright 206-841-6800 or Courtney Cooper 206-850-8841 – You can also reach us at houseboats@cooperjacobs.com if you are interested in Life Afloat In Seattle! 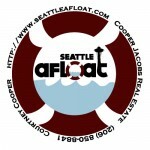 We specialize in Seattle houseboats and spend a lot of time and money supporting the Seattle floating homes community. We thank you for your support as well!